We are proud to present for your consideration this stunning bulb shaped lamp. Handcrafted by experts to ensure an item with the highest of quality, this lamp is sure to impress. 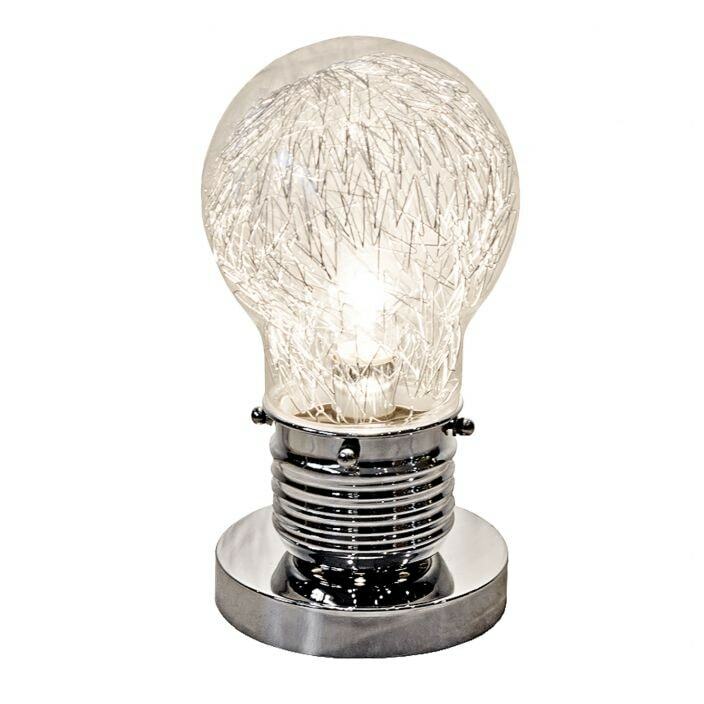 This novelty table lamp is designed to resemble a giant light bulb filled with metal wires to give a unique look to any modern environment.